The tranquil lake of Tanzakura brings many people forward who hope to hone their craft and become great samurai. Here, these great fighters practice by themselves and test each other, taking challenge after challenge to reach greatness. It’s quite a love letter to the era of samurai, one which would mark a bloody age in Japan where people vied for power after the Emperor left behind a vacancy. And while the Emperor was never deposed officially, different families would rule from their military capitols, holding the Japanese Emperor as a puppet figure, though that situation also would not last for long. 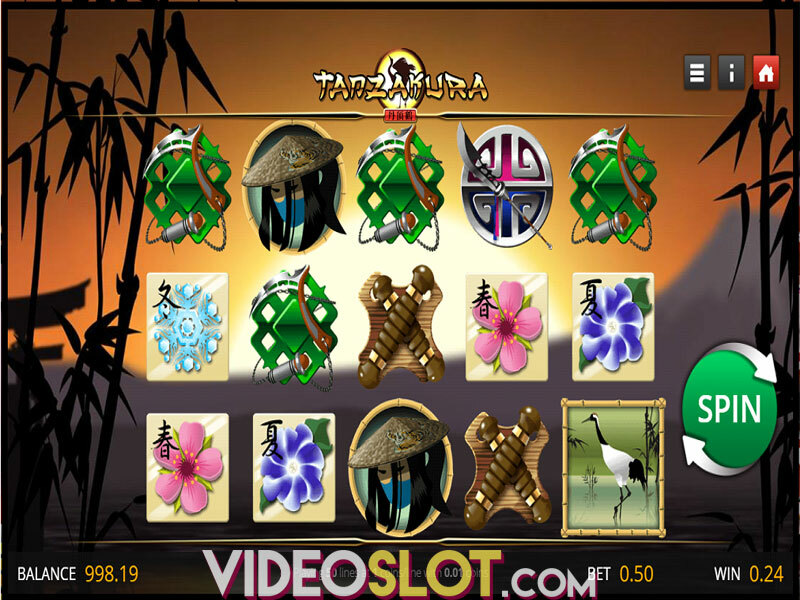 Tanzakura was released in November 2017, with a medium volatility and a 100x fixed jackpot. 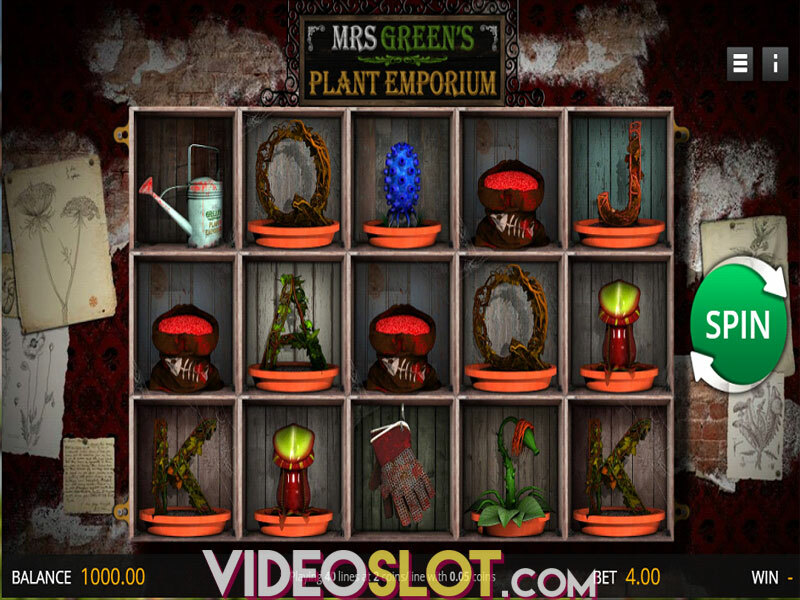 Gamblers looking to play through will find the familiar Wilds and free spins, along with a point and click special feature and several high paying icons appearing as 1x3 symbols on certain reels. The visuals are certainly appealing, there’s no denying it. The view of the sun setting across the tranquil lake, with a distant mountain top in the distance – despite having no animations, the backdrop builds atmosphere very well, alongside the soft music you hear playing while idling. It plays all the time, actually, but the sound effects are so loud while spinning and while animations are playing out during winning combinations that it’s impossible to make it out, though it is something you can rectify by lowering the sound fx specifically in the menu. The user interface is quite decent, though it was obviously made to work for both desktop and mobile devices at the same time. All sound disappears when you enter the paytable, which is unfortunate. There are several awesome symbols, such as ones of different elements and flowers, and several weapons and activities with which the samurai train by the lakeside. Finally, you have a trainee samurai, an already trained samurai warrior, and the Maiden, which also acts as a Wild. Certain symbols will appear as 1x3 icons on certain reels, though there’s no guarantee they’ll fill all three positions, as they can just appear partially. This increases the odds of winning, especially since wins are awarded both left to right and right to left – so icons that only appear in full on the fourth and fifth reel are just as likely to reward the prize. The Maiden, which is the slot’s Wild, can cover the entire third reel at once, as well. Three, four or five Scatters will reward ten, fourteen or sixteen free spins in total. They can be reactivated during the feature, and are also required to activate the point-and-click bonus, which requires you to win three or more of a different Scatter. How many of these other Scatters you win determines how many prizes you can take, with a maximum being three prizes for five bonus Scatters. There were a lot of things we really liked about Tanzakura. The fact certain symbols can appear expanded depending on the reel, alongside with a system that permits wins both left to right and right to left is a great boon in the slot’s favor. 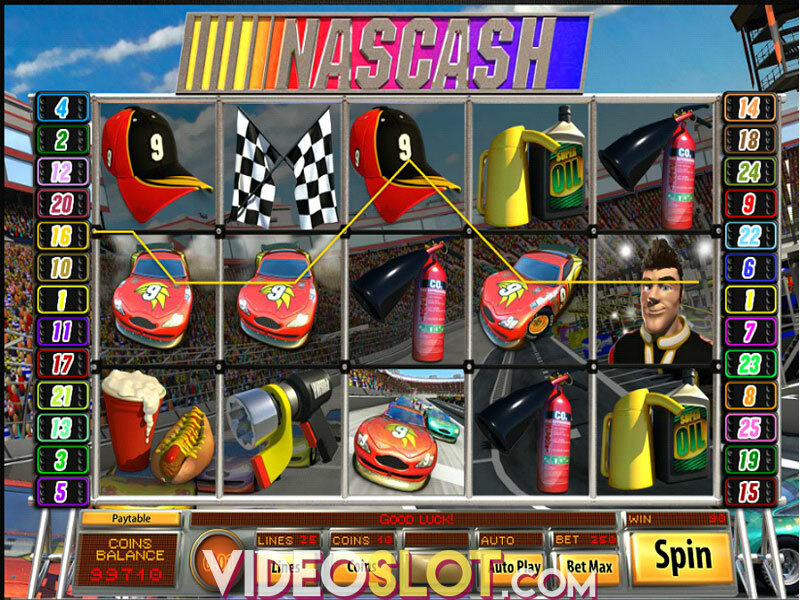 There’s also a great deal of features on top of that – an expanded Wild on reel three, free spins and a point-and-click bonus on top of that. Everything’s golden except the pays, which are woefully small!